Heating and cooling Missoula MT homes is a big investment. Local weather conditions take a toll on your furnace and air conditioner. 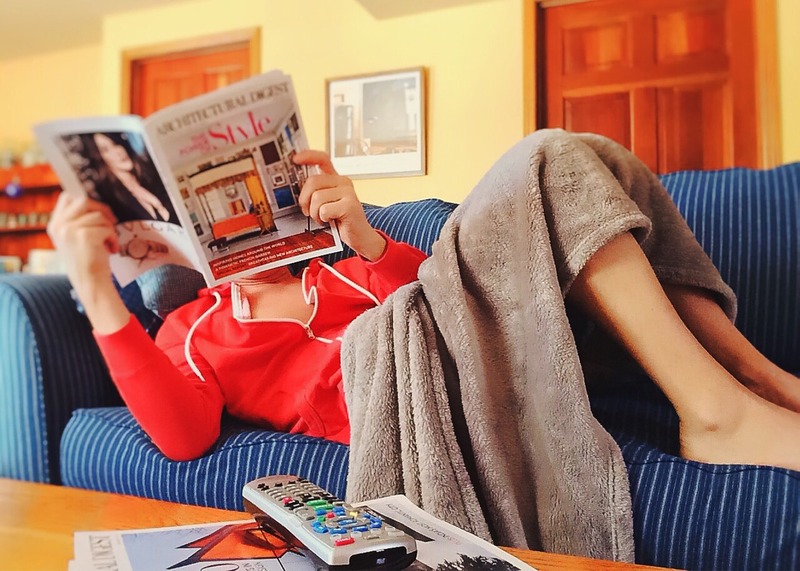 Make sure you choose the most reputable brands and the best HVAC products to keep you comfortable and healthy for a long, long time. Here is some useful information about the big brand names in HVAC. This information, published on ConsumerSearch provides insight about which brands are manufactured and owned by these larger companies. This info might influence your buying decision, helping you to choose a brand you’ve never used before or avoid one that’s associated with a brand that you may want to avoid. The SL280NV Ultra-Low NOx Furnace is an innovative residential furnace, producing 65% significantly less NOx emissions than any other residential furnace. This model won the Best Green Building Project award at the 2018 International Business Show. In the same year, this furnace was also awarded the gold medal in the HVAC Residential Equipment category at the 2018 Dealer Design Awards. 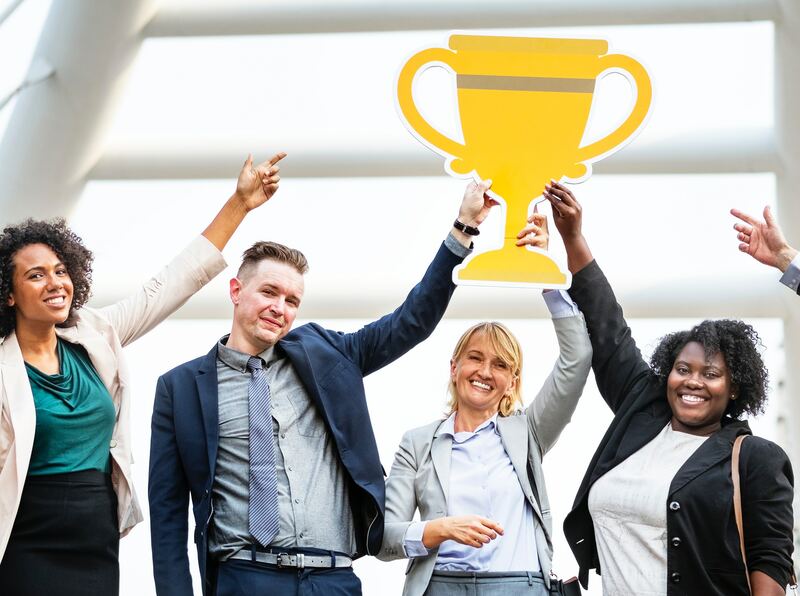 The Elite Series by Lennox was also a gold winner at the Dealer Design Awards 2018, taking first place in the HVAC Commercial Equipment category. 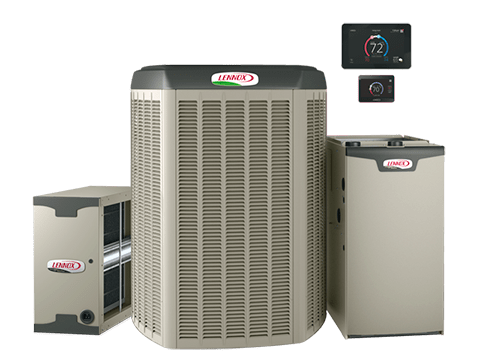 The XC20 by Lennox has also been designated This product has been designated as one of the Most Efficient ENERGY STAR certified products in 2018. At Garden City Plumbing and Heating, we are always ready to help local customers with heating and cooling Missoula MT. If you want to install one of these award winning systems for heating and cooling Missoula MT, call us! As a certified Lennox Premier Dealer, we know this line of HVAC products inside and out. It’s necessary to locate a certified Lennox Premier Dealer when you’re installing or maintaining one of these systems. 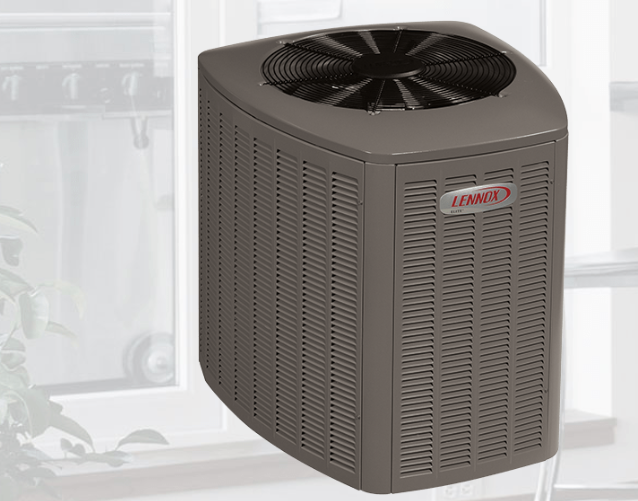 According to Consumer Reports, a large owner survey revealed that Lennox is among the more reliable central air systems, along with Carrier and Trade. We carry other top brands of equipment, too. If you’re still shopping around for a new furnace or air conditioner, or maybe even a split system, we can help! Let’s work together to compare other brands of HVAC products and choose the best fit for your space and your budget. Schedule an appointment and we will make sure your space is a comfortable and healthy place to be this season! 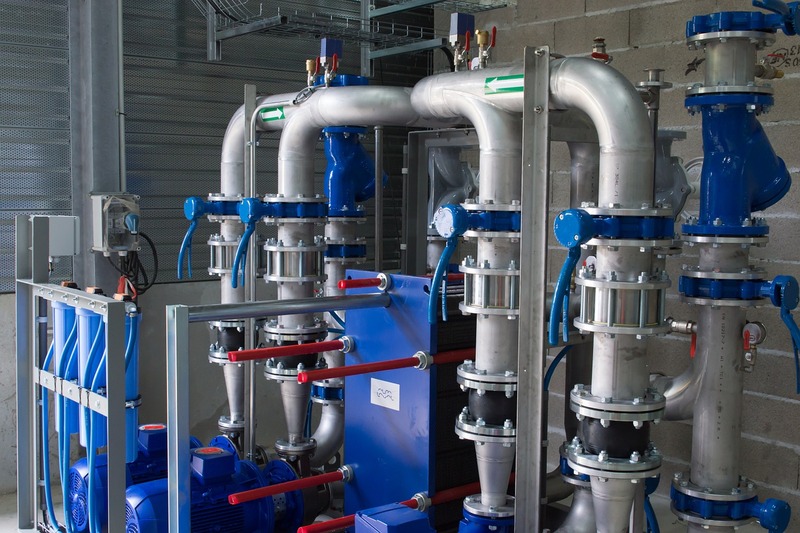 ← 3 Great Jobs For HVAC Professionals – Apply Today!